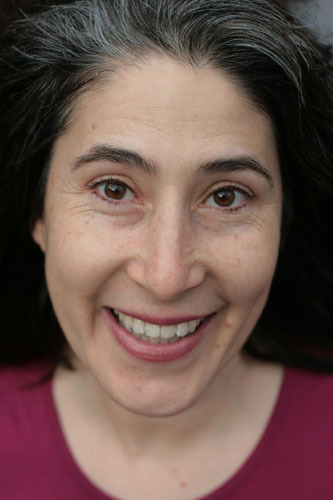 Aliza Sherman is a Web pioneer, mobile strategist, and social media innovator and commentator. She speaks around the world and writes about Internet, social media, the intersections of social and mobile, and women’s technology and business issues. Aliza specializes in making technology more accessible to humans. Aliza’s books include The Everything Blogging Book, Streetwise Ecommerce, and PowerTools for Women in Business. Her 8th book is The Complete Idiot’s Guide to Crowdsourcing out July 2011. Her 9th book is Mom, Incorporated out October 2011 and co-written with Danielle Smith. The Complete Idiot’s Guide to Crowdsourcing Tap into crowds for Work, Input and Action. Mom, Incorporated co-written with Danielle Smith.Out September 2011. Streetwise Ecommerce Learn all about e-business including online marketing and e-commerce.